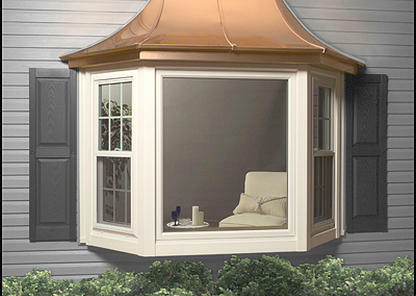 The Perfect Partner to our Pre-Assembled Hip Style Wood Roof! 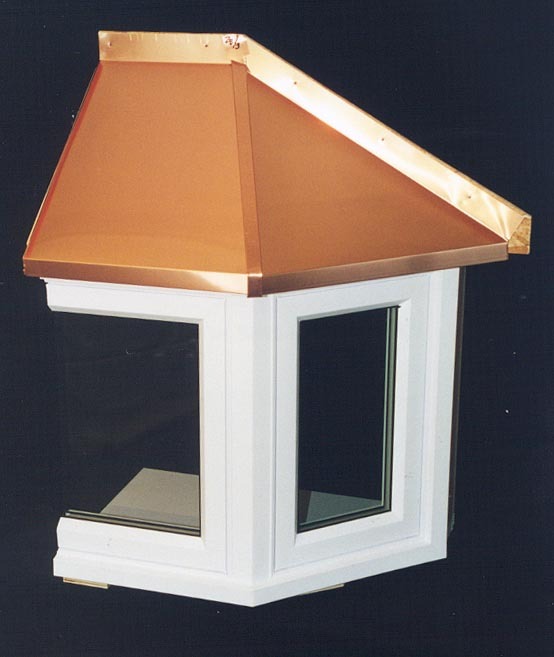 Your customers can now offer a “Copper Top” without having to sub-contract the work! 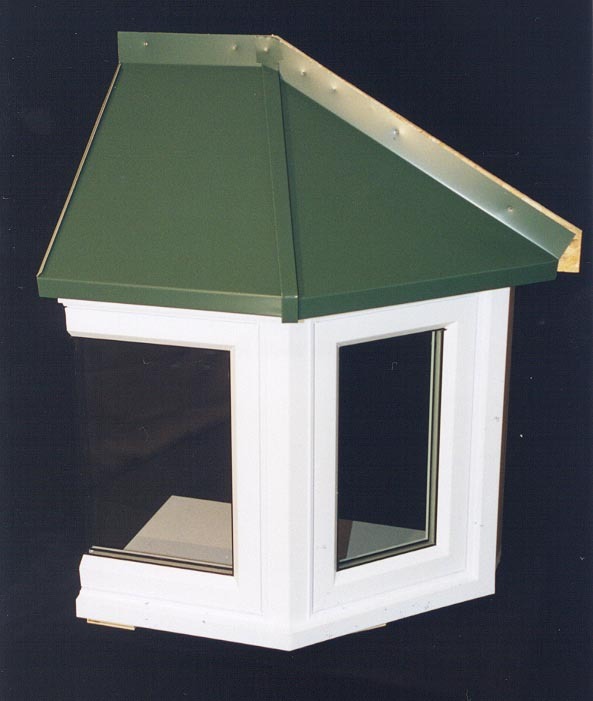 Custom-made to fit the pre-assembled wood roof system. The 16-ounce Copper is available in a natural finish, aging will turn to Patina Green, or with an Incralac protective coating. Incralac helps keep the “New Penny” by retarding the oxidation process. When needed, the cooper panels can be cleaned and the Incralac re-applied to maintain the shiny finish. Painted .032 Aluminum Top is available in 28 colors and features a premium Kynar 500/Hylar 5000 Glidden Nubelar finish. 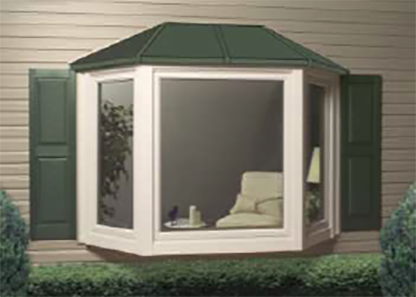 The Kynar 500 finish resists fading and weathering and has a life expectancy of 20 years!